Ryutakusan Ungan-ji Temple of the Soto sect, the oldest temple in Kakunodate, was founded in 1450 with invitation of the third head priest of Endo-ji Temple in Uzen Nagasaki by the lord of Shiraiwa-jo Castle. 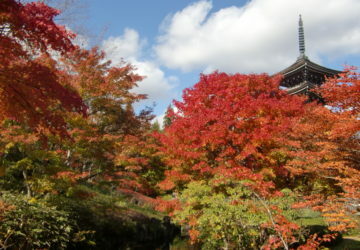 The shrine, Chinju (local Shinto deity) for Shiroishi-jo Castle and So-chinju (grand guardian god) for its territory, stands next to the Castle. 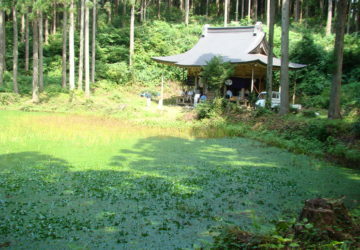 It is told that the shrine was enshrined by Sakanoue no Tamuramaro. 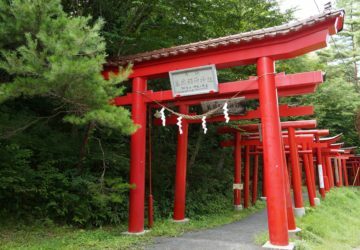 The Shrine has more than 100 red lacquered torii (gateways to a shrine) lined up from the approach. 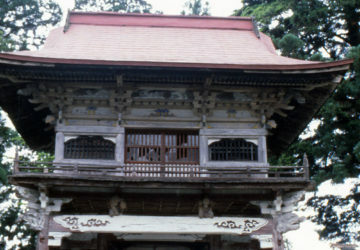 It was founded around 1785 and its main enshrined deity is Ukanomitama-no-kami. 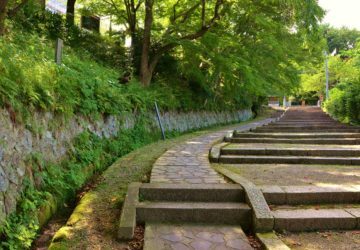 You can worship at the Gokurakusan Saihoji Temple for Lord Sadayoshi Taira AND enjoy an eating tour at the temple town. 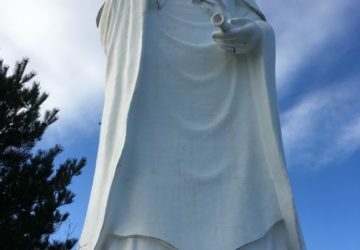 This temple is located 45 minutes away from the central Sendai by car. 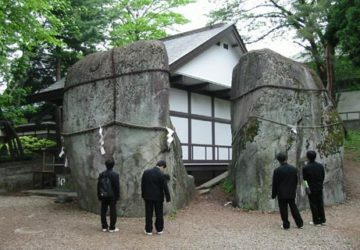 Mitsuishi Jinaja is the shrine whose legend is said to be the origin of the name, ‘Iwate’. Three large stones that bear moss and sitting there are bound by ropes.